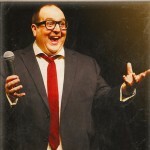 Justin Moorhouse - I want a comedy night! 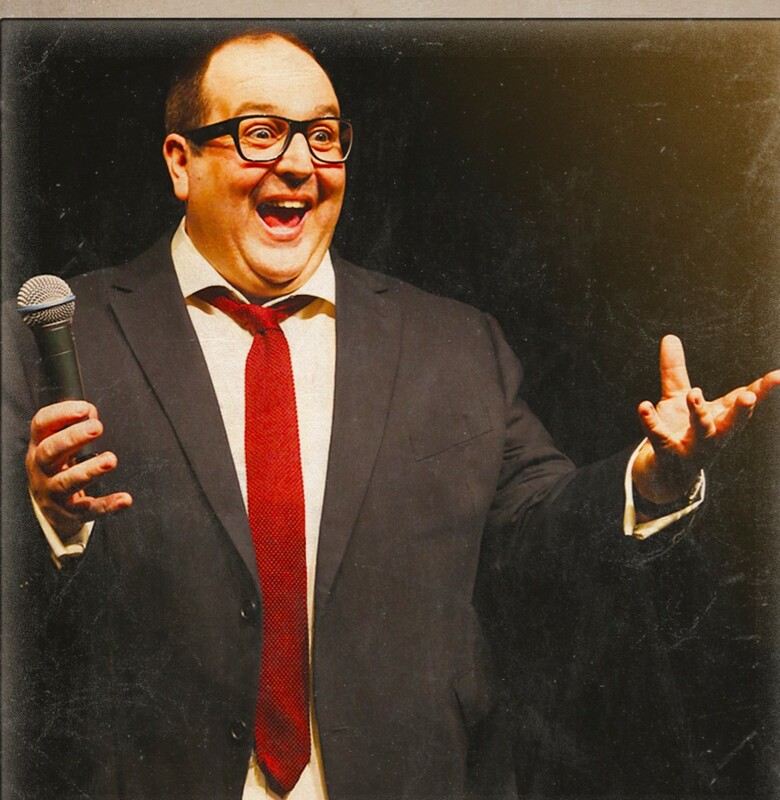 Justin Moorhouse is a Manchester born and bred comedian, presenter and actor. He spent a decade working on the UK’s biggest provincial radio show, taken several comedy shows to the Edinburgh Fringe, toured the UK with his stand up, been nominated for his theatre acting, appeared in films (including a Ken Loach ) and won Celebrity Mastermind. In February 2015 Justin performed to over 200 000 people in a 15 night stage version of Channel 4’s Phoenix Nights. The critically acclaimed show at the Manchester Arena raised £5 million for Comic Relief. He is also a regular on both TalkSport and Radio 4’s The News Quiz. He ended the year with another UK tour – ‘Destiny Calling’ and the launch of his first DVD – ‘Live In Salford’. Justin’s quick fire stand up makes him a natural choice for compering and is much in demand for corporate work. A natural affability endears Justin to any audience and an arsenal of tightly written material firmly hedges the bet. Justin released his first DVD ‘Live In Salford’ in November 2015. Filmed beofre a packed house at The Lowry Theatre, Salford Quays it’s available online now at Amazon. Justin is our resident compere at Stockport’s Heatons Comedy Evening.